According to a study published in the journal Cell Stem Cell, people eating a high-cholesterol diet may be at an increased risk of colon cancer. According to a study published in the journal Cell Stem Cell, people eating a high-cholesterol diet may be at an increased risk of colon cancer. 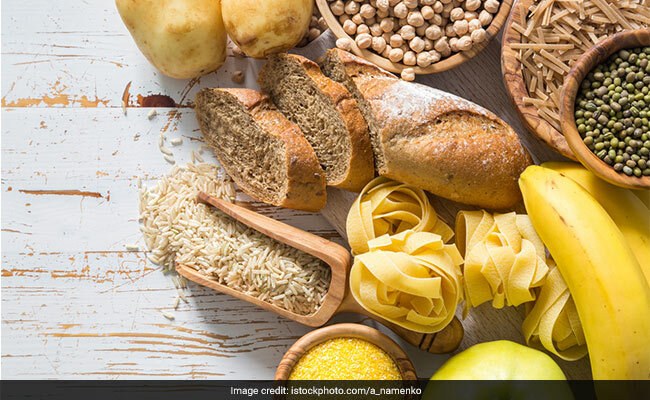 Scientists discovered that diets high in cholesterol can ramp up the speed of cancer tumour growth by up to 100 times. It was discovered that boosting cholesterol levels of mice spurred intestinal stem cells to divide more quickly, enabling tumours to form 100 times faster. The study has identified a molecular pathway that could serve as a new drug target for colon cancer treatment. "We were excited to find that cholesterol influences the growth of stem cells in the intestines, which in turn accelerates the rate of tumour formation by more than 100- fold," said Peter Tontonoz, from the University of California, Los Angeles in the US. "While the connection between dietary cholesterol and colon cancer is well established, no one has previously explained the mechanism behind it," Tontonoz said. For the study, the scientists increased cholesterol in the intestinal stem cells in some of the mice by introducing more of the substance into their diets. In others, the researchers altered a gene that regulates phospholipids, the primary type of fat in cell membranes that spurred the cells into producing more cholesterol on their own. The stem cells ability to multiply increased in both groups. As the animals' cholesterol levels rose, their cells divided more rapidly, causing the tissue lining their guts to expand and their intestines to lengthen. These changes significantly sped up the rate of tumour formation in their colons.